Wooden dowels are so popular today, because they are capable of joining wooden panels and solid wood quickly, reliably and securely. All you need is to have correct-size holes directly opposite each other. The wooden dowels are simply glued into the holes after which the glued workpieces are held firmly together for a certain time using clamps. On account of their simple application and optional series production with the simplest of means, dowels are today indispensable for making wooden joints. 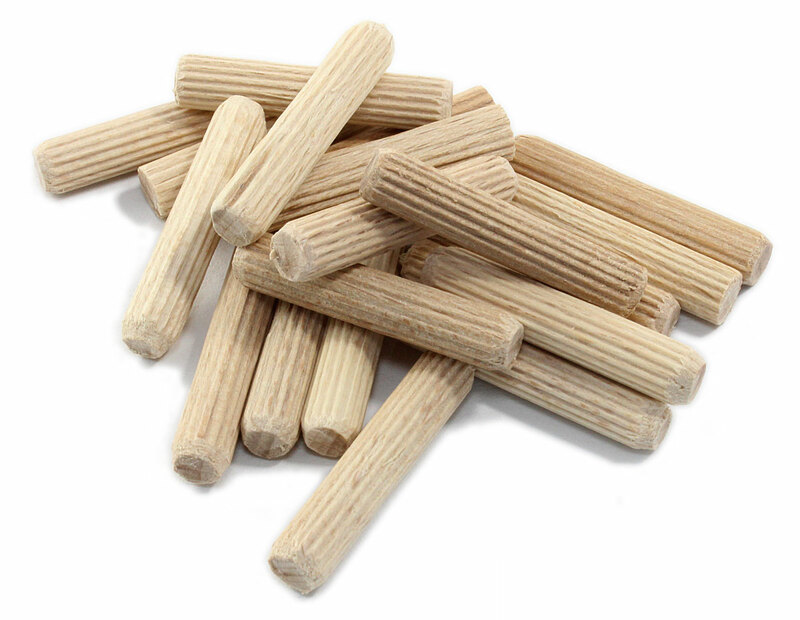 Note: These dowels are picked and packaged automatically; please allow for a shortfall or excess quantity of 4% per package. 10 x 40 mm 450 pieces Currently not in stock!